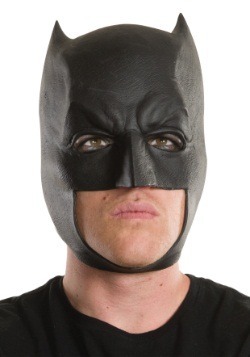 Most kids dream of being Batman at some point. Just look at the guy! 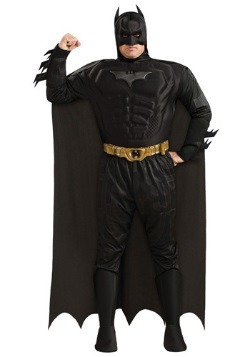 He’s got loads of cash, he has every gadget imaginable, he drives a really cool car, he fights crime and he has a personal butler. That sounds like the combination for one awesome life as an adult. Of course, time makes fools of us all. 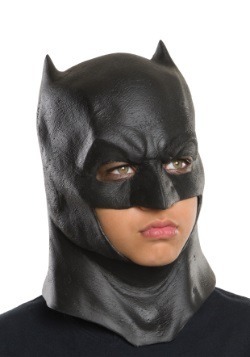 Kids grow into adults and they find out that most people don’t grow up to be Batman. Most people find themselves in a pretty standard job that pays the bills, driving a pretty normal car that gets decent gas mileage and no butler. But why is that? 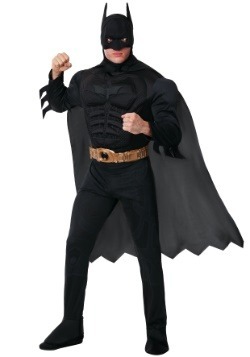 This men’s Dark Knight Rises Batman costume is just sitting here, waiting for you. 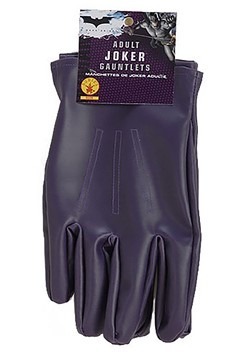 There’s nothing stopping you from putting it on and heading out into your neighborhood. 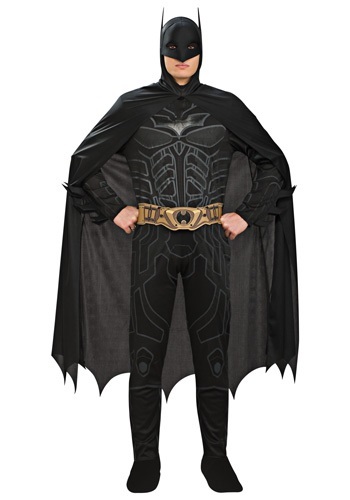 The jumpsuit has printed armor in the front along with the Bat-symbol, so you’ll look like a legit superhero. 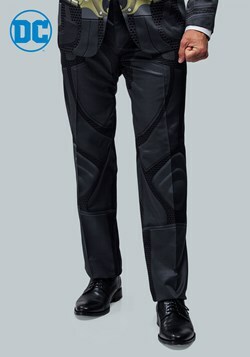 A utility belt is included that lets you appear ready for anything. 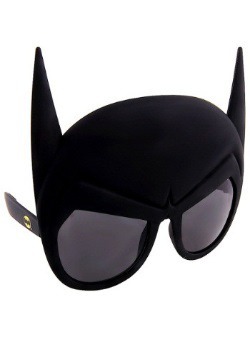 Finally, the cape and headpiece will protect your secret identity, since you definitely don’t want any bad guys like The Joker knowing who you really are! Just pair this costume with your smartphone, which is a pretty cool gadget and you can live the dream… well, almost. 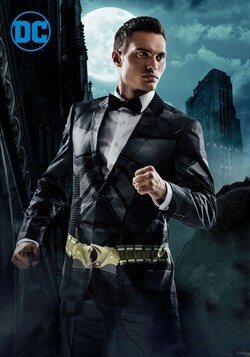 Finding a butler might be kind of difficult and you should probably start doing some serious martial arts training if you want to battle with supervillains, but your costume will at least be on point.